A unique collection of 43 waterfront town homes located on the southeast coast of Normandy Shore. 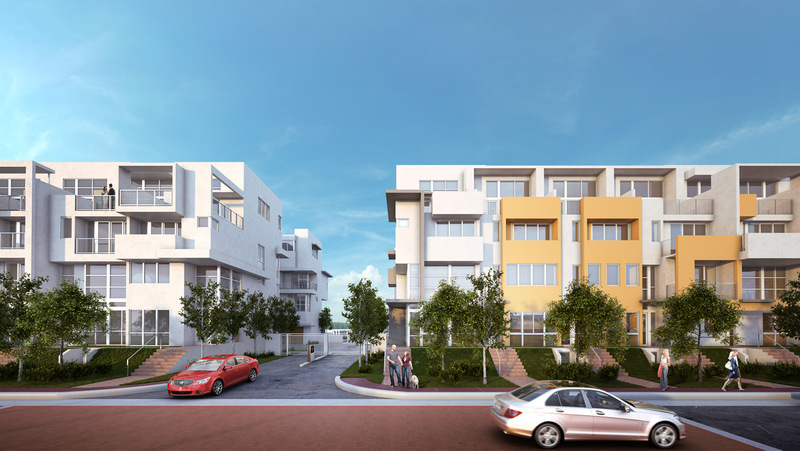 The mid-rise property includes striking modern architecture, contemporary landscaping and fountains, and a comfortable-yet-elegant community noted for spacious layouts, stunning golf-course and water views, and a relaxing atmosphere feel unlike anywhere else in South Florida. 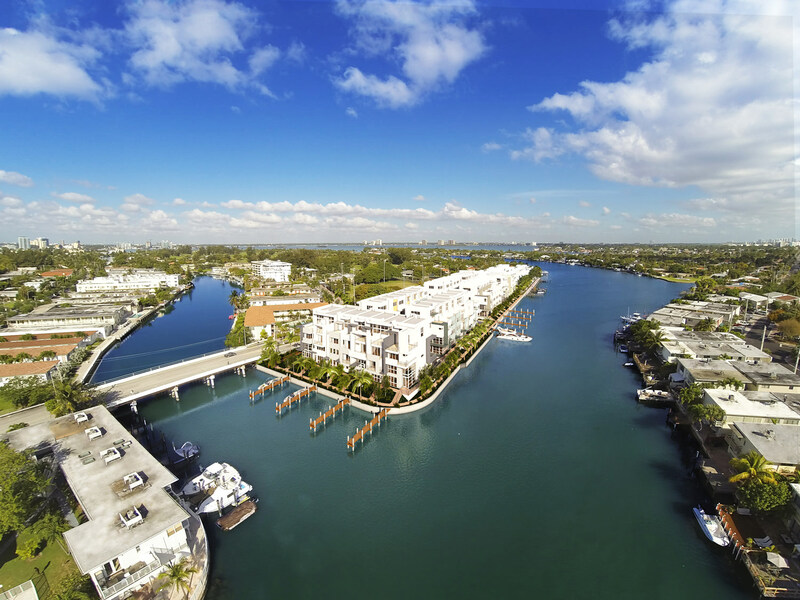 Located in Normandy Shore, an exclusive, waterfront enclave in the neighborhood of North Beach in the City of Miami Beach, just moments from Bal Harbour and South Beach. Dividing the neighborhood are two main streets, Normandy Drive and 71st Street which are lined with small shops, restaurants, and charming mid-century architecture. The thriving commercial district caters to the area’s high-end condominiums and numerous single-family homes with bistros, banks, offices, gas stations, and a long-standing weekend farmers market in the plaza. 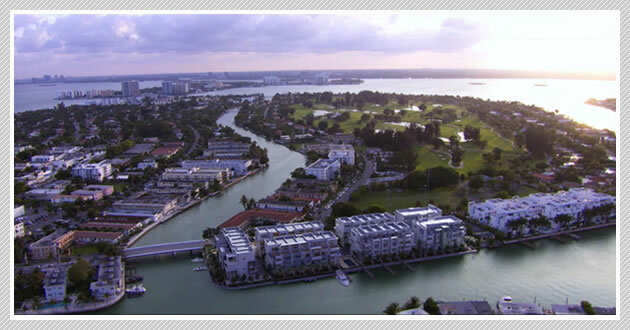 Outdoor enthusiasts delight in Normandy’s 18-hole golf course, tennis courts, children’s playgrounds, swimming pools, basketball courts, and proximity to the sands of Miami Beach.